Before you visit! We all know people have questions before they visit and we will try to answer some of the key questions! We would love for you to be apart of our story. 1. 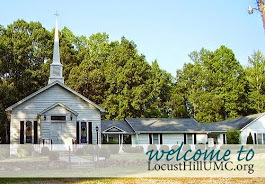 What is the worship like at Locust Hill UMC? Our worship is blended between older hymns and more contemporary music. We recently started using a screen in our service. 2. How long is a typical service? Our services fall within an hour each Sunday. 3. Is there a nursery? 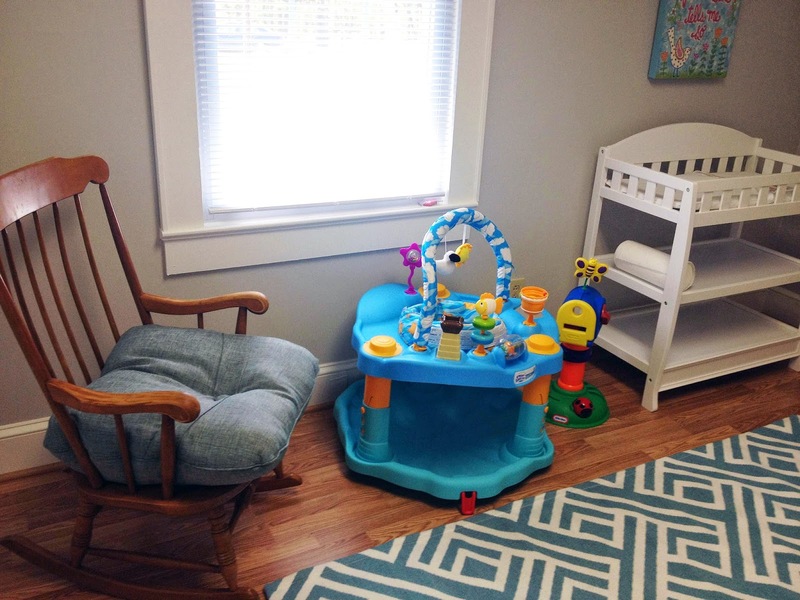 Yes, we recently revitalized our nursery. When used you can hear the service from the nursery. We love babies, children, and youth! 4. What are the sermons like? We teach from sermon series and the lectionary. Sermons are typically around 20 minutes long. You can check out some of the sermons by clicking here. We try very hard to make our sermons spiritual (grounded in scripture), practical, and deeply engaging. COME AS YOU ARE! Seriously! YES! We have 10 toddlers that make our worship life exciting! Let us answer more questions... email the pastor!